If you are thinking of visiting the New Forest and need accommodation we have a number of online deals to consider. Please check out our best online rates using the booking tool. 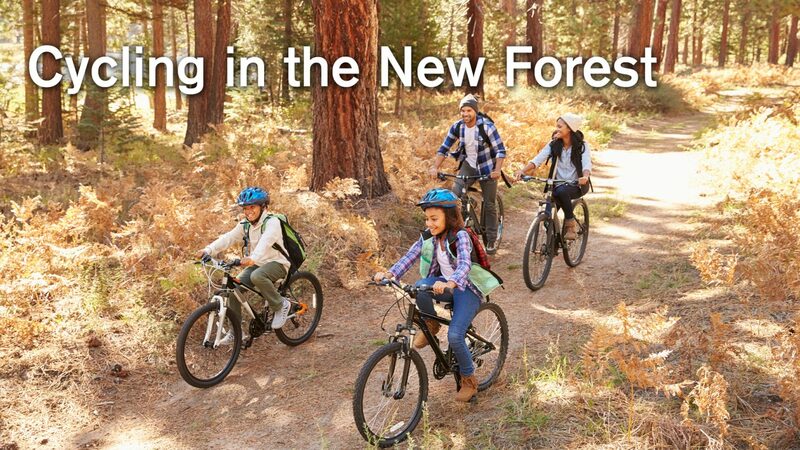 Relax, explore or just enjoy, the New Forest is the ideal location for everyone. The New Forest has been a holiday destination throughout the ages and there’s a huge selection of accommodation to suit all styles and budgets. As you admire the timeless scenery it’s easy to see why it’s such a popular holiday beauty spot. Whatever you need from a short break with the family to an all out activity holiday, the New Forest‘s majestic surroundings provide an ideal destination.